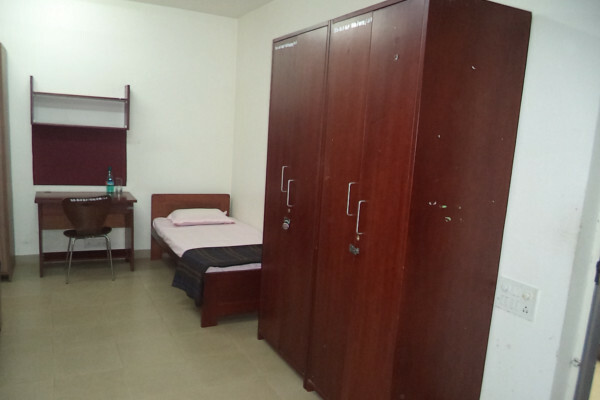 Symbiosis has residential campus at Bengaluru. 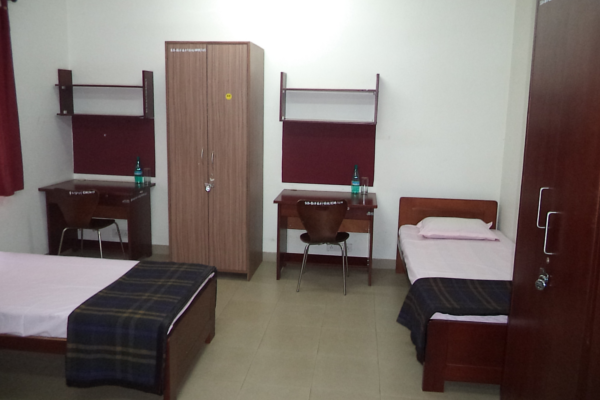 The hostel has semi furnished rooms for girls as well as similar rooms for boys both double sharing & triple sharing. 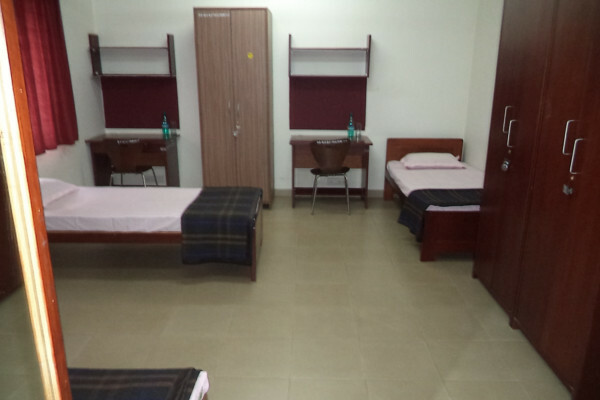 Hostel facility at Bengaluru campus is available for the students who have applied for courses at Symbiosis Institute of Business Management- Bengaluru & Symbiosis School of Media & Communication- Bengaluru.